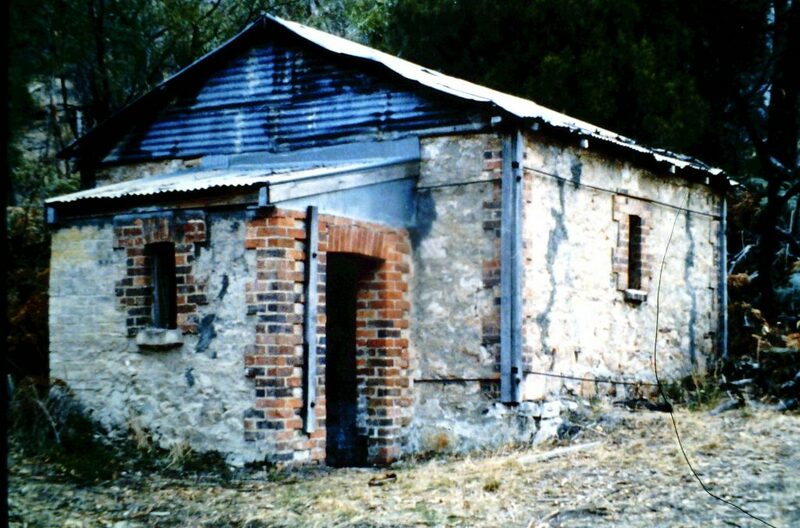 Grampians History | » Building on Eastern side of tunnel, from this point the water flows into pipes and is reticulated to reservoirs in Stawell. Building on Eastern side of tunnel, from this point the water flows into pipes and is reticulated to reservoirs in Stawell. Copyright © 1850 - 2019 Grampians History All rights reserved.